Very Good. 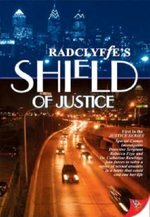 Shield of Justice by Radclyffe, 2005-09-05. Trade paperback (US). Glued binding. 218 p.
Good. 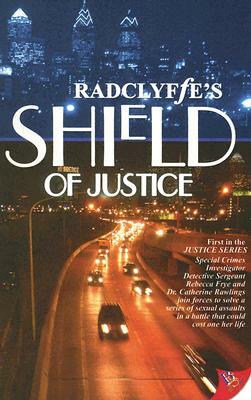 Shield of Justice by Radclyffe, 2005-09-05. Trade paperback (US). Glued binding. 218 p.